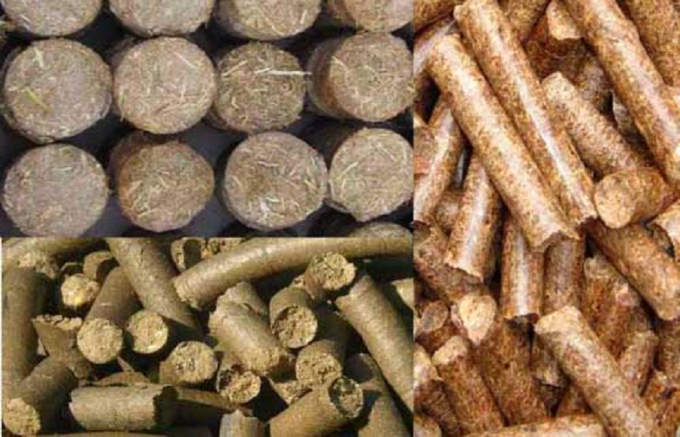 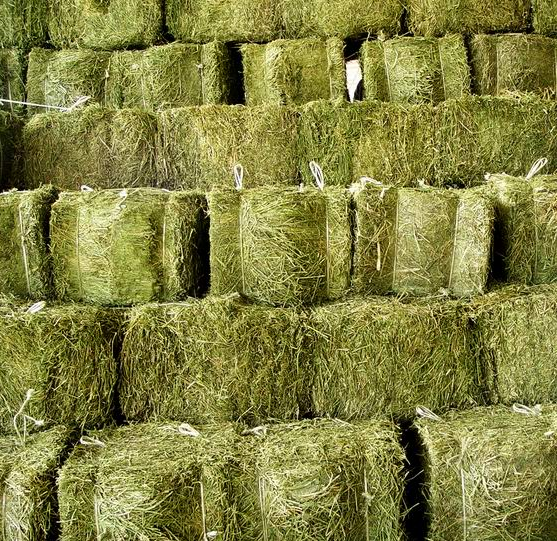 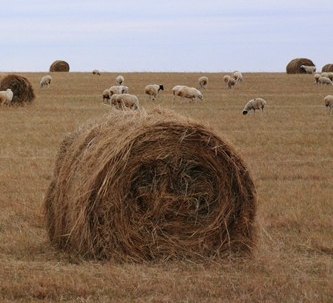 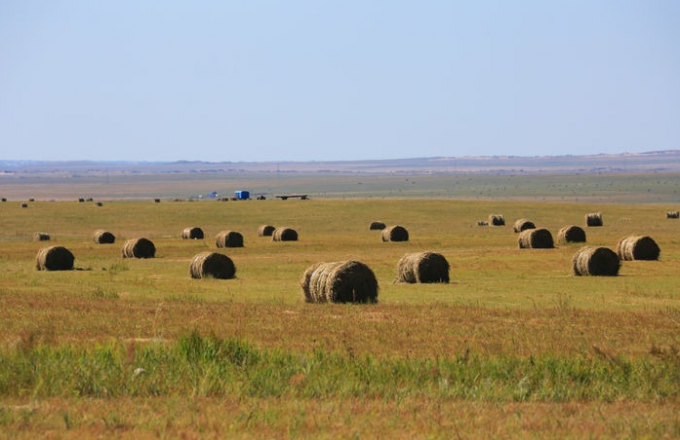 You can use straw bales as raw materials to make pellets. 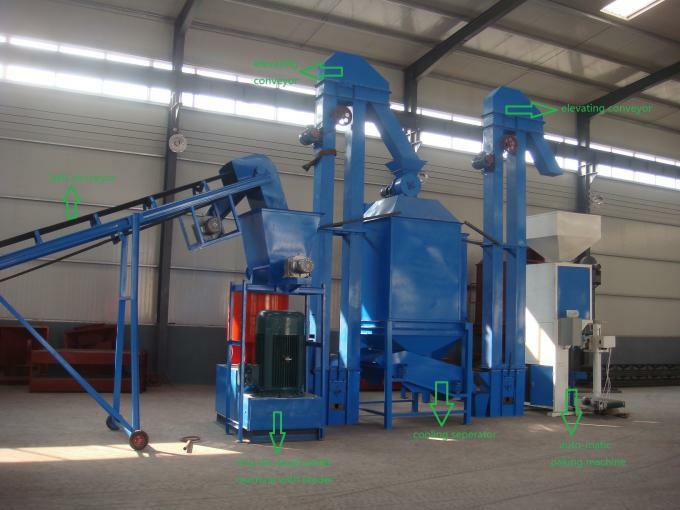 We have different machines to meet your different capacity. 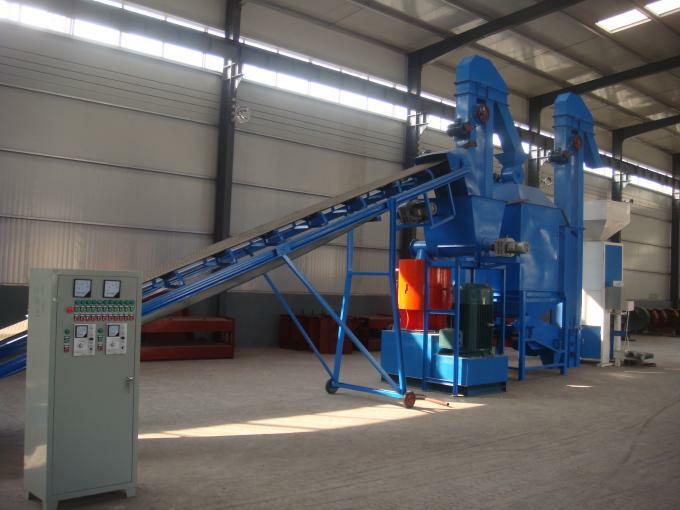 From 1T to 5T per hour. 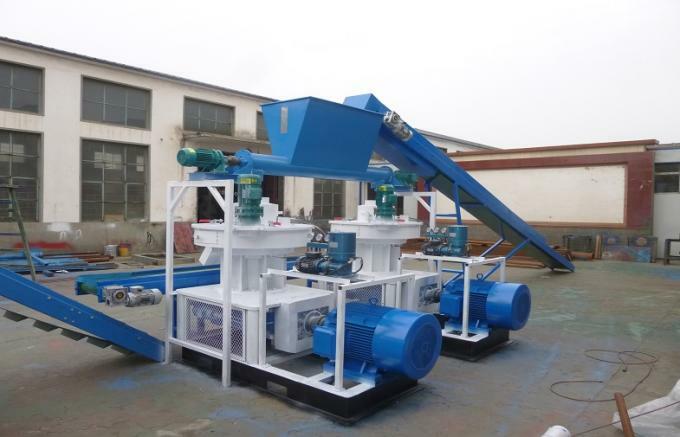 Function: It can crush big Empty Fruit Bunch into small parts (length: 4~6cm, width: 2~3cm). 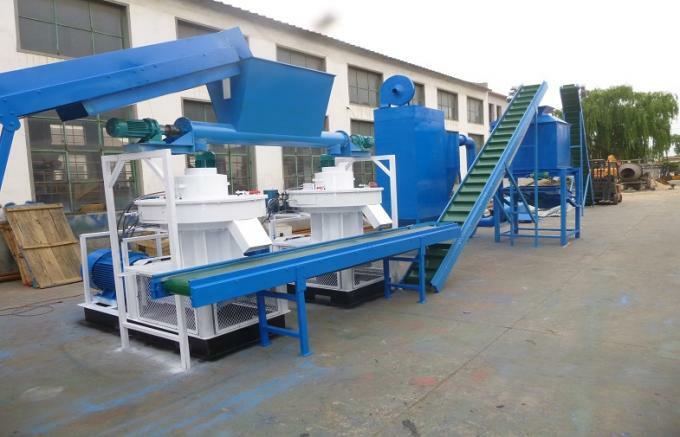 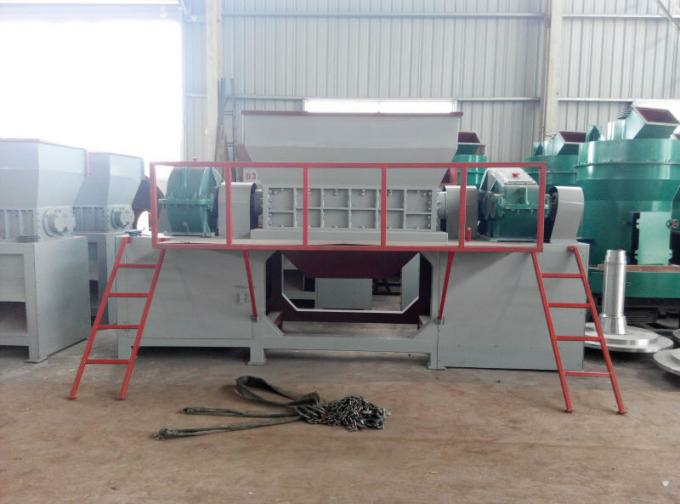 Function: It can crush your materials into powders, the crushed materials’ length are less than 10mm. 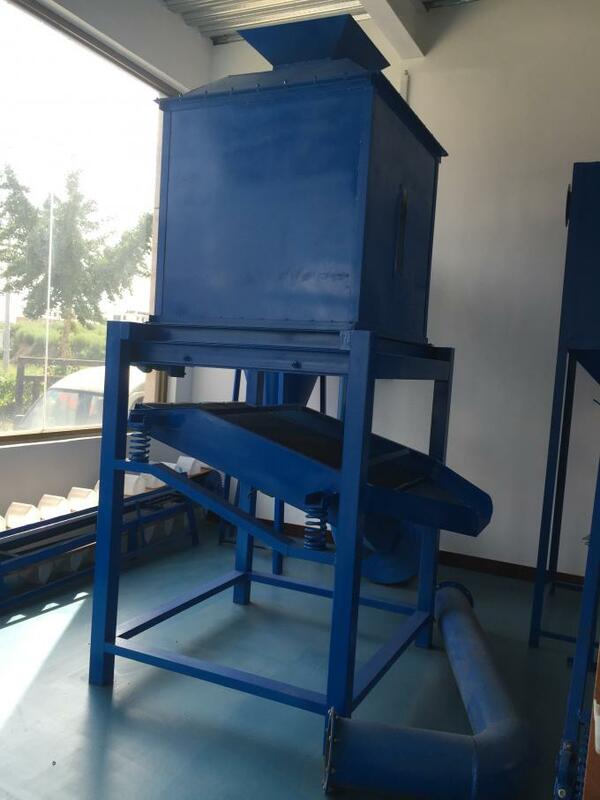 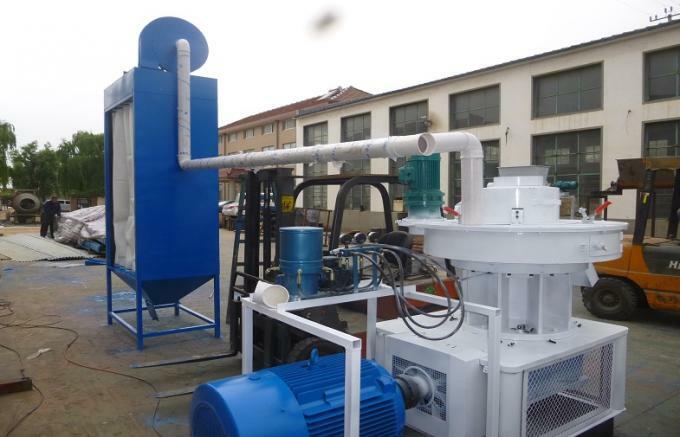 Function: It can reduce the moisture content of the cheick manure powders. 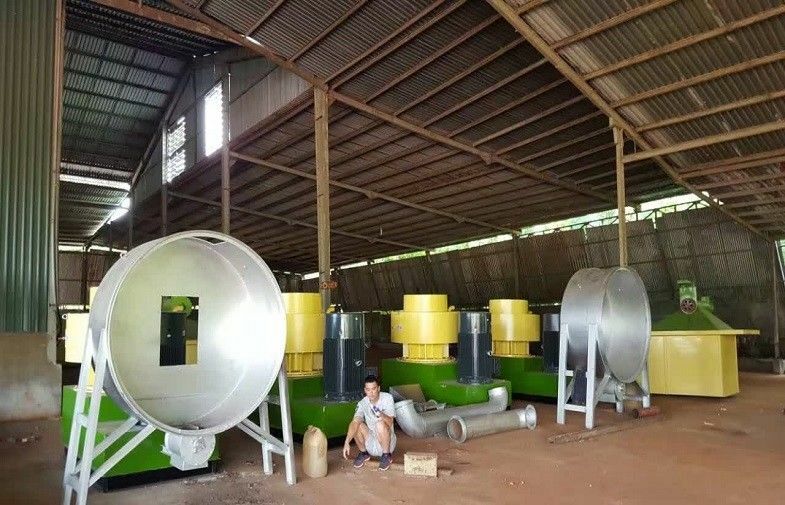 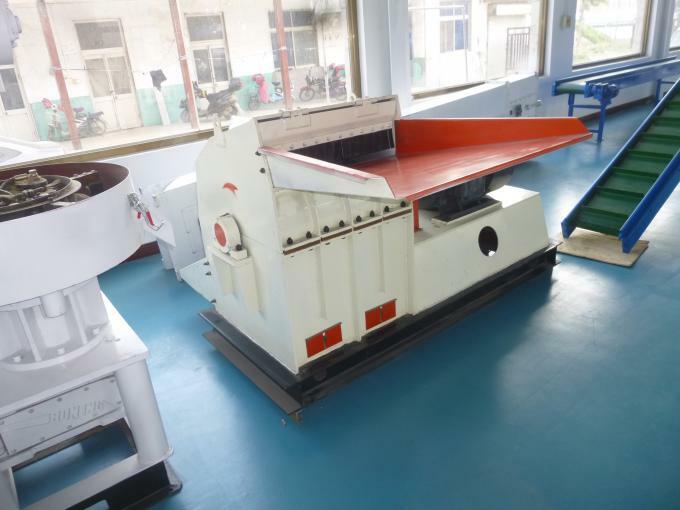 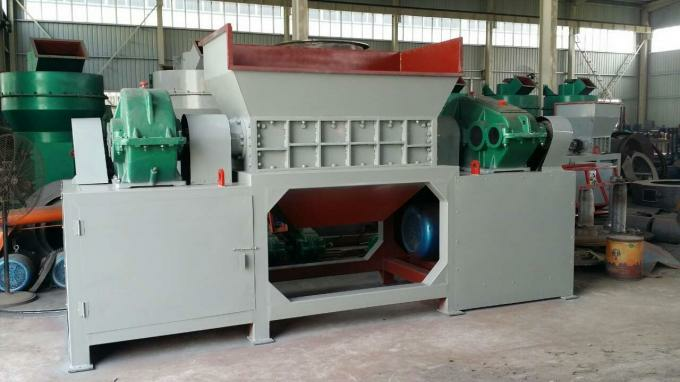 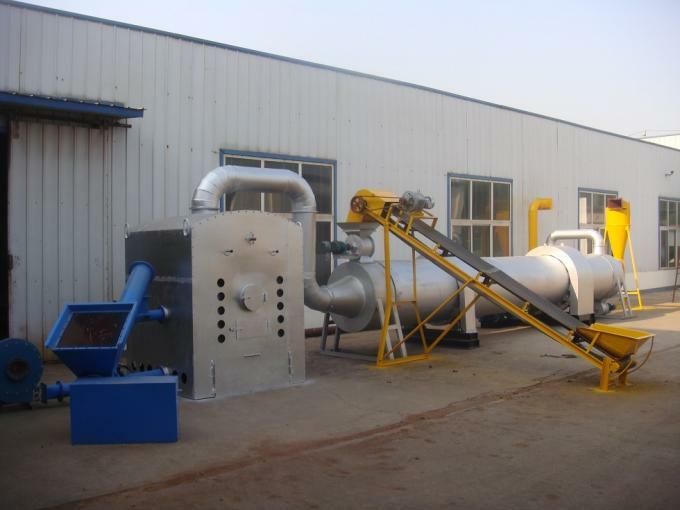 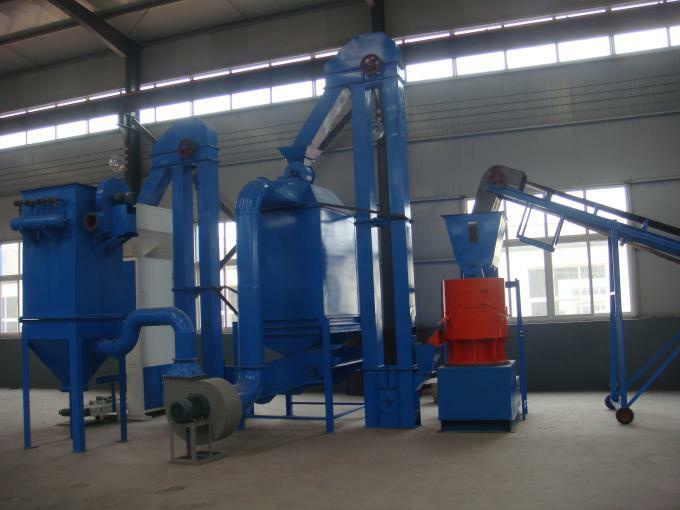 Function: It can press chicken manure powders into fertilizer pellets. 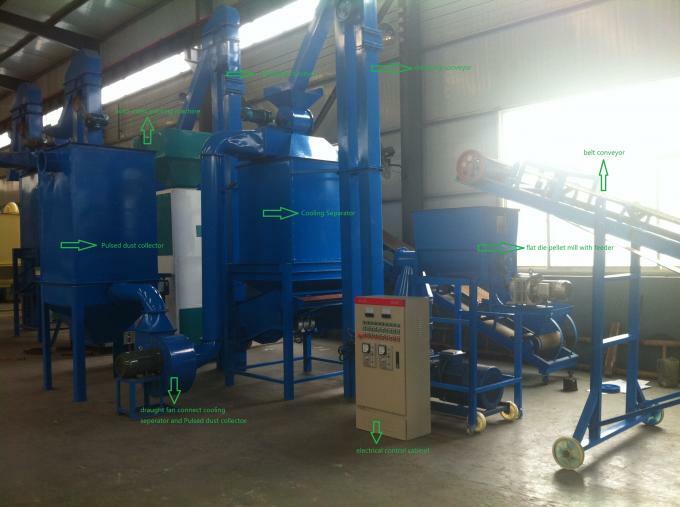 Function: It can reduce the temperature of the output pellets.